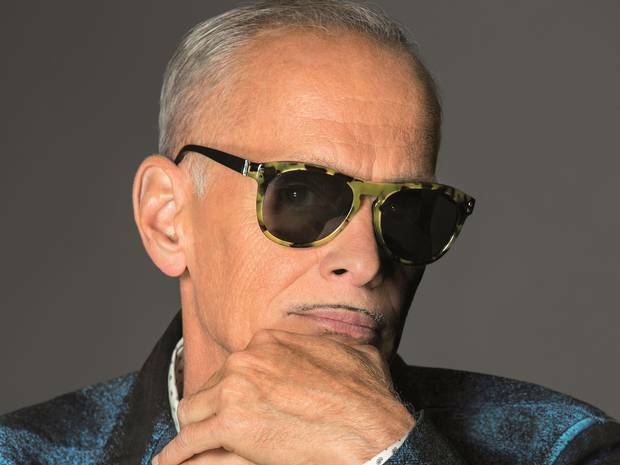 The Independent, cause you can't have a weekend without a (error-filled) John Waters interview in the broadsheets. PS It Isn't Very Pretty... The Complete Films Of John Waters, BFI Southbank.